Maxime Bernier's dismissal from the Conservative shadow cabinet isn't really about supply management - just as Donald Trump's decision to launch a trade war with his country's closest ally isn't really about how Canada manages its dairy sector. Maxime Bernier's dismissal from the Conservative shadow cabinet isn't really about supply management — just as Donald Trump's decision to launch a trade war with his country's closest ally isn't really about how Canada manages its dairy sector. In both cases, subsidized milk is just the pretext covering for a larger issue. For Bernier, the problem is relatively straightforward: members of a parliamentary team are expected to be team players. Especially on issues considered to be sacred cows. Think of Justin Trudeau's cabinet. There are varying opinions among those 30 individuals, no doubt — likely even a disagreement or two about government policy. But it would be considered uncouth for one of those ministers to openly flaunt his or her differences with the government's position. Indeed, the concept of "cabinet solidarity" is officially recognized by the government of Canada as a significant principle underpinning our system of democracy. Once a cabinet decision is taken, all of cabinet is expected to stand behind it. It was Conservative Leader Andrew Scheer who decided that his team of official opposition critics — the MPs assigned to line up against Trudeau's ministers — would be known as the "shadow cabinet," adopting the British moniker. That rhetorical flourish presumably was meant to suggest that the Official Opposition intended to be taken as seriously as the actual cabinet. So it's actually a bit surprising that Bernier lasted as long on Scheer's team as he did. It was curious enough that Bernier felt the need to write a book about himself and his vision for Canada after he lost the CPC leadership race to Scheer a year ago. With an excerpt released in April, Bernier used that book both to restate his opposition to supply management — and to argue that Scheer beat him with the help of "fake Conservatives" who backed Scheer purely to preserve supply management. "After the vote, I told Andrew I would keep quiet on this issue," Bernier wrote, somewhat incongruously. "But I will never again say the opposite of what I believe in and pretend this is a good system just for the sake of party unity." That excerpt might have been enough on its own to justify stripping Bernier of his title as shadow minister for innovation, science and economic development. But Bernier stayed on and, a week after the excerpt was published, he agreed to cancel publication of the book. Earlier this month, though, that excerpt was posted to Bernier's website. And apparently that was too much for Scheer. 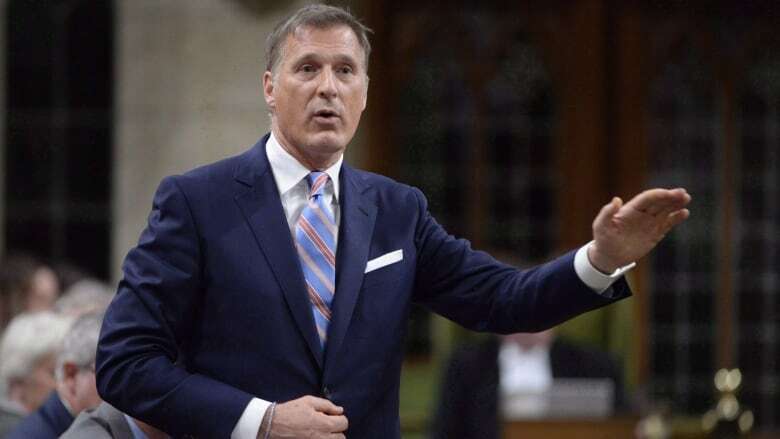 For good measure, Bernier also suggested to the Globe and Mail that he wouldn't have supported a motion in the House of Commons that condemned the Trump administration's latest trade provocations. On Tuesday, when Conservatives stood in the Commons to ask what the government was doing to protect supply management, Liberal ministers taunted them with reminders of Bernier's presence on their front bench. "Unfortunately, the opposition critic for economic development has ... called for the end of supply management. He called dairy farmers nefarious paper millionaires," said Agriculture Minister Lawrence MacAulay. "Conservatives cannot have it both ways. They either support the dairy farmers or they do not. It is obvious that the Conservatives do not support supply management." Hours later, Bernier was busted to the backbench. Many economists and columnists share Bernier's passionate opposition to supply management. But Scheer's decision has nothing to do with the right or wrong of supply management as a policy — and likely everything to do with his need to have the Conservative bench speaking with one voice on that policy. In retrospect, Scheer's fateful decision was to put Bernier on the front bench in the first place. 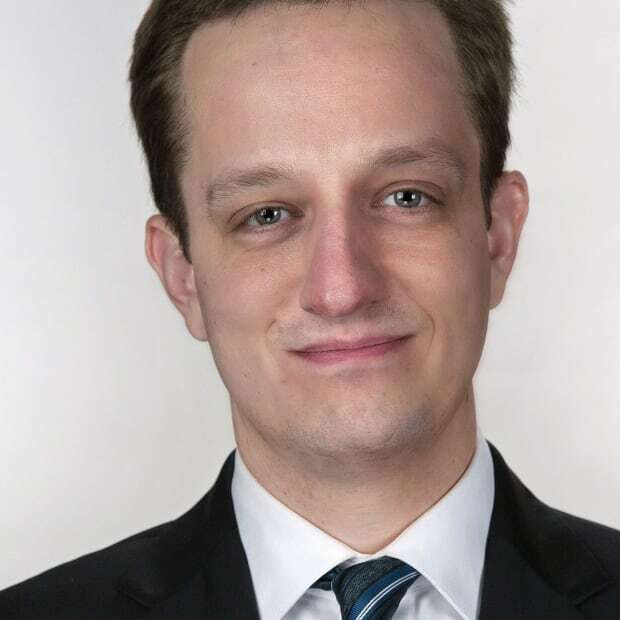 It might have seemed necessary to Scheer at the time, after Bernier received 49 per cent of the vote in the leadership vote. But it only made sense if Bernier was truly committed to keeping quiet and deferring to the party position. No one expected Bernier to actually change his views — but his fellow Conservatives could have expected him to avoid voicing those opinions for as long as he was front and centre in the shadow cabinet. From the backbench, Bernier should now be able to say almost anything he wants about supply management. For Scheer, of course, the irony of the situation may be difficult to contend with. Having argued that universities should be deprived of federal funds if they fail to ensure controversial individuals are allowed to speak on campus, the Conservative leader has now decided that Bernier speaks too freely to remain in his crew. Some eager young libertarians might now feel disillusioned with the Conservative party. And critics of supply management will once again cry over unspilled milk. Still others will simply lament our system's apparent inability to tolerate a diversity of opinions. There's something to be said for a degree of discipline and unity in politics. Political parties and internal solidarity provide structure and coherence to complicated debates of public policy. Ideally, that structure gives voters relatively clear or distinct choices. More generally, political parties allow individuals to achieve far more power than they might be able to on their own. Viewed from the other end, however, such discipline can unnecessarily stifle political opinions and impose ridiculous standards of public consensus on the thinking adult humans who run for public office. If Bernier feels that way, he is now free to start agitating for a party and a government that not only opposes supply management but embraces a wide diversity of opinions among its representatives and spokespeople. He could even quit the Conservative caucus and start his own initiative (or join the Libertarian party). But he also might think that the Conservative Party of Canada is still the best vehicle for advancing his ideas. He just can't promote his own agenda while also sitting on Scheer's front bench.